Welcome to StorEdge. 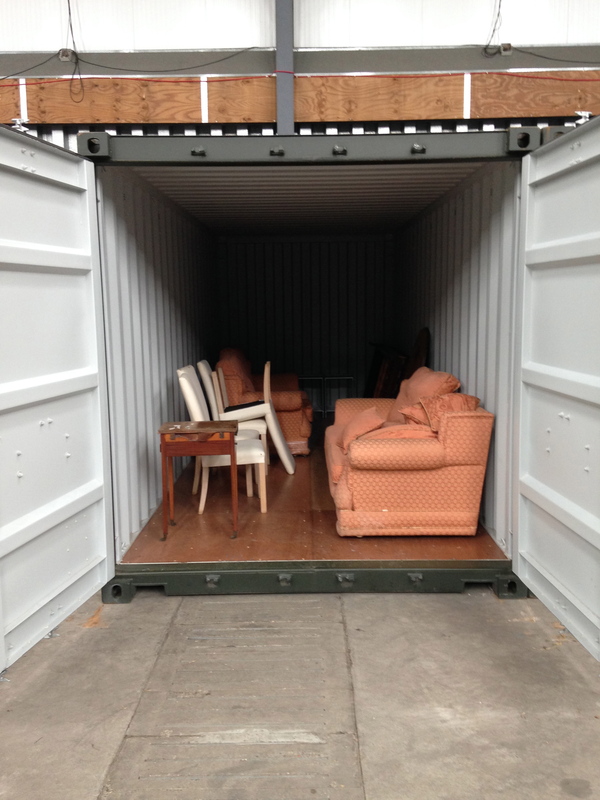 We are Edinburgh and the Lothian’s first indoor self storage facility that uses shipping containers as storage units to compartmentalise the building. 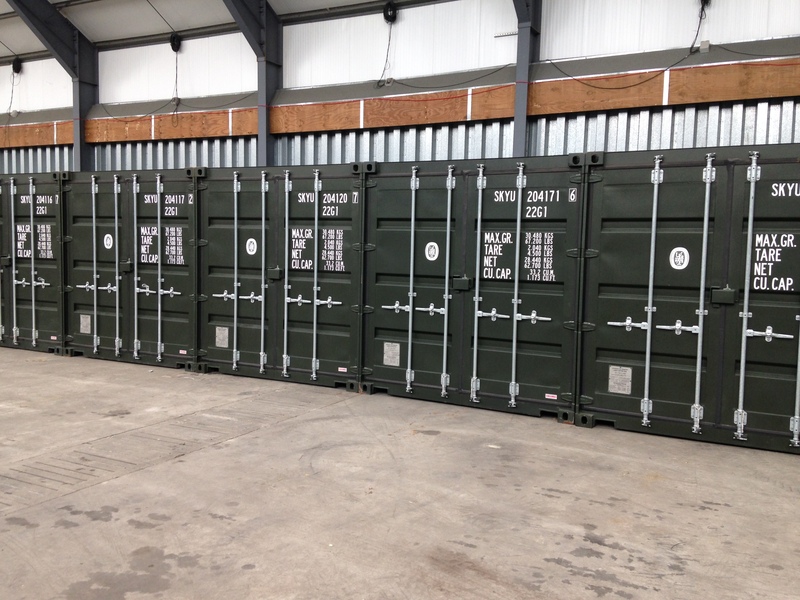 StorEdge in Newbridge is conveniently located for the following areas for domestic, business and student self storage: Edinburgh, West Lothian, Fife, South Gyle, Sighthill, Murrayfield, Slateford, Ratho, Midlothian, Merchiston, Livingston, Juniper Green, Leith, Kirkliston, Hermiston, Gorgie, Dalry, Craiglockhart, Colinton, Wester Hailes, Sighthill, Baberton, Currie, Corstorphine, Clermiston, Calder Road, Barnton, Balerno, Wester Hailes, Winchburgh, South Queensferry, Inverkeithing, Dunfermline, Rosyth, Dalgetty Bay, Broxburn, East Calder, Mid Calder, Kirknewton, Uphall & Pumpherston. 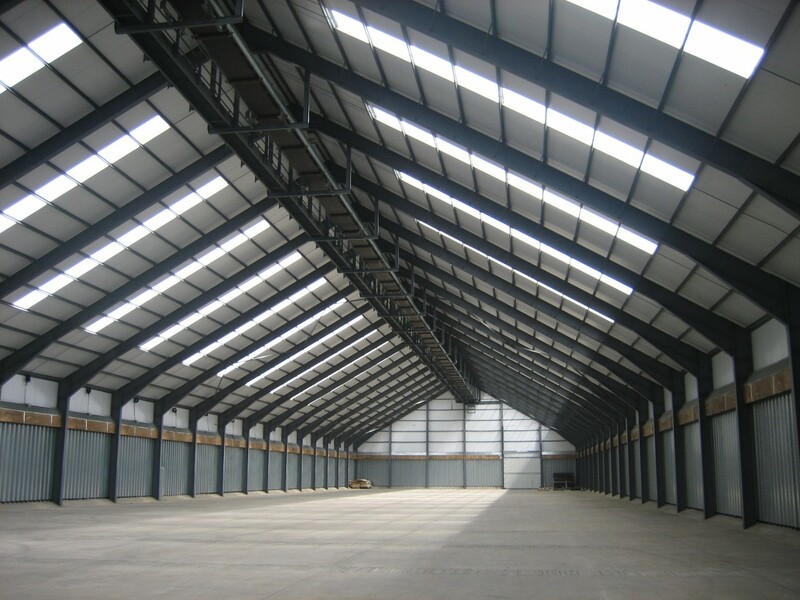 We guarantee ground floor, “drive-up”, 24/7 access to your container door within the secure, sheltered and well-lit confines of our 42,000 sq ft warehouse. 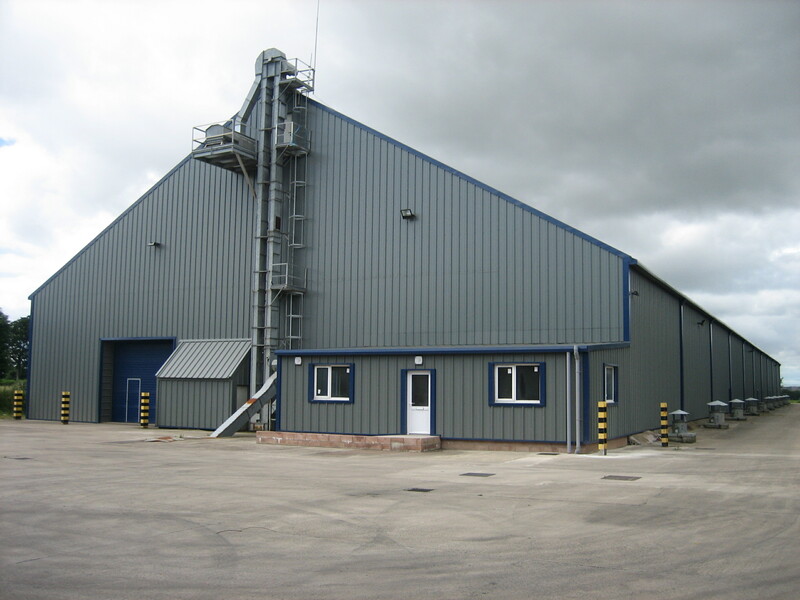 Customer amenities (toilets, kitchen, desk space & wifi), packaging, insurance, forklift, power wash and weighbridge facility also available. 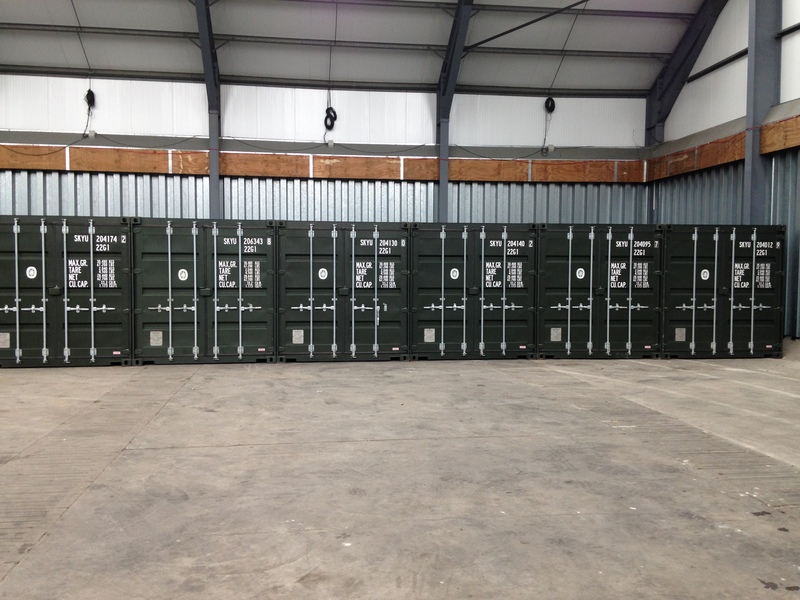 For safe and simple personal or business self storage, you have come to the right place!